The dogmatic attitude that people we dislike and disagree with are incapable of contributing to the future will only cripple our ability to engage with reality. Instead, can we be open to questioning our long-held beliefs and truly listen to diverse points of view and perspectives about systems change? 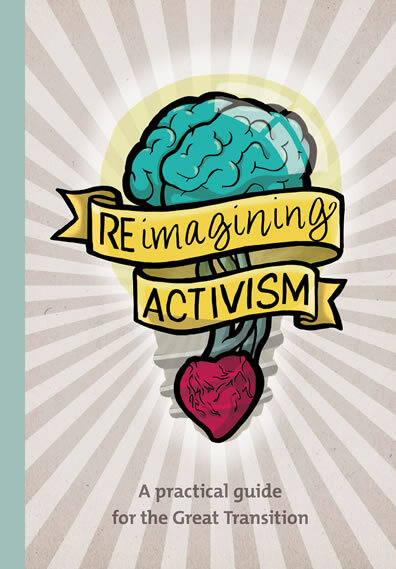 Based on the research collated and the ideas and experiences generated by the Smart CSOs Lab, our booklet Re.imagining Activism: A practical guide for the Great Transition is a practical tool for activists and social change leaders. 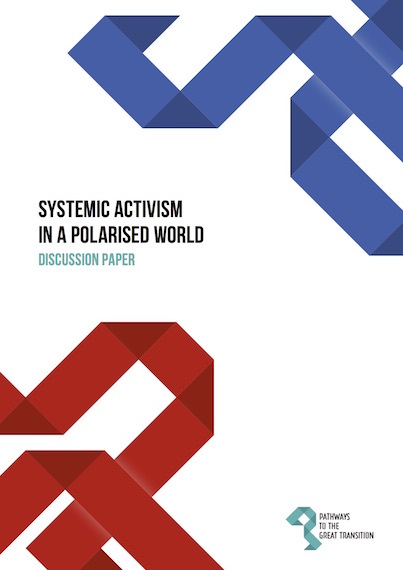 It provides guidance and support to activists who want to make a meaningful contribution to this deeper change. Any organisation or activist network that designs a campaign or a movement strategy uses a theory of change, be it implicitly or explicitly. 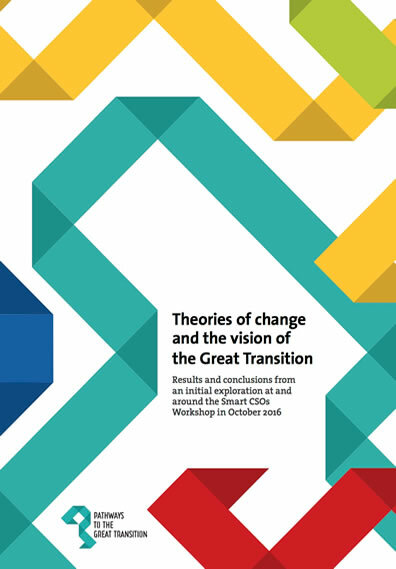 Theories of change are the ideas and hypotheses (theories) people and organisations have about how change happens. These theories are based on assumptions about reality, what is at stake, and how change can be brought about.